We would like sharing what Nature gives us in Extremadura. We organize ECOTRIPS to meet and know the most beautifull natural areas in Extremadura, most of them protected, especially thanks to birds. Meet natural hosts, and traditional culture. 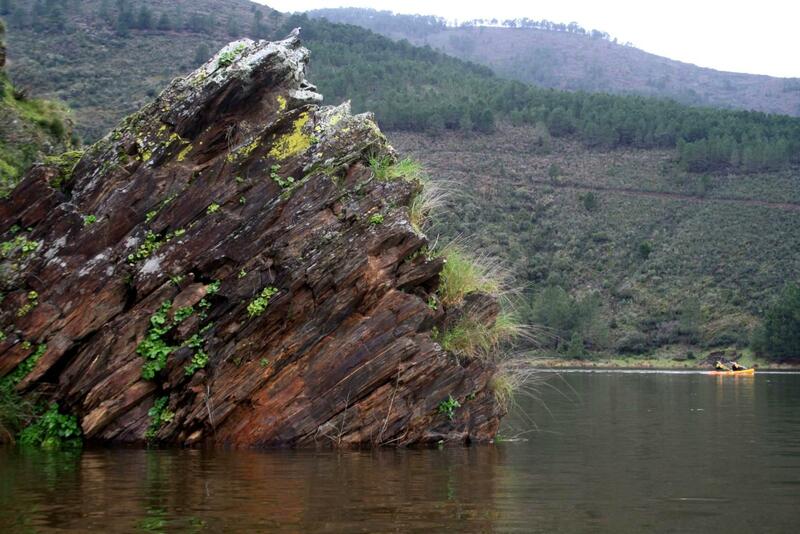 You will see Rocks 450 million years old in Geopark Villuercas Ibores Jara, UNESCO World Heritage. 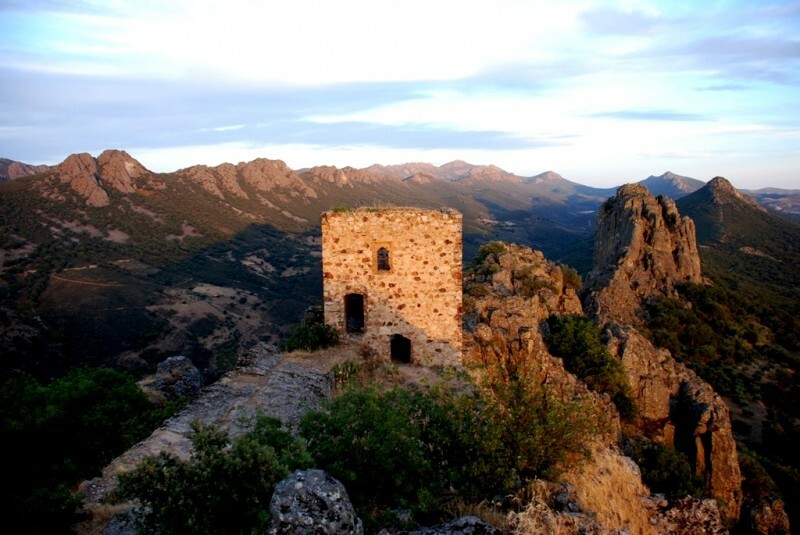 How trees, plants and birds have adapted to peace you will only experience here,in Monfragüe National Park. How first Homos left their steps and paintings in caves and megaliths in prehistoric art,… You will feel like before, rounded by peacefull wild Nature. Leave time passes and enjoy the privilege of Harmony. We offer you kayakking ecotrips, trekking, quite cycling tours, 4wd van trips, climbing, canyoning,… half day or full day, some days, one-week program,.. to discover Extremadura wild nature. Transfers between different areas and activities according to your interests. Accomodation can be managed. Mail us and we’ll be proud to show you Extremadura.